Adam Levine said – “Your voice is so electric. The way you perform is so powerful.. But I don’t think that was your best. 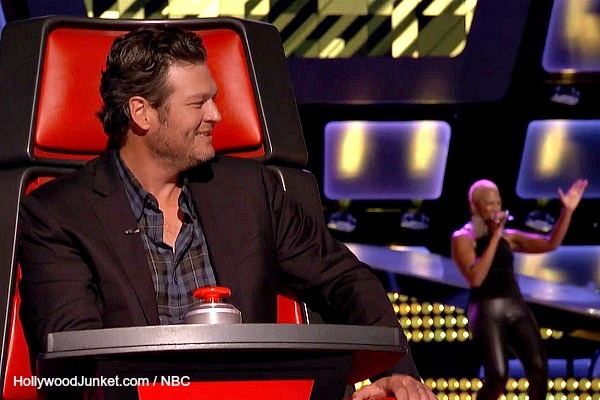 If that was not what your best sounds like, then…” Want more from NBC’s THE VOICE Season Six Episode Three? Photos, coach’s comments and more in our recap. At the top of tonight’s episode of “The Voice” on NBC, Shakira said everything that Blake does, she’s going to do. There were some odd coach and artist coupling that occurred in this episode. Usher ended-up with a Country singer, and Blake won-over a powerful R&B singer. He said music has always been something that he wanted to pursue. He says he has a lot of pressure on him today because he is trying make a better life for him and his parents who are struggling financially. Sound Like No One Else! Sam works as a nanny. The kids that she babysits call her their real life singing Mary Poppins. She said she’s considering going to graduate school to become a Librarian and this ‘Voice audition is the one thing that could change her life. Brednan joined an improv comedy tour at the University of Massachusetts. Usher advised Brendan on his next blind audition to pick a record that represents who he is as an artist. Cody and Walker are 26 year old twins. They sang for Johnny Cash when they were little and ended-up opening one of his shows. They are from Bernie Missouri and joked that there is one stop- light in their little town. Cody is an audio engineer at his brother’s company. His brother is a Geometry teacher and does both the business and teach. “We’ve always been told that we make two halves of one voice,” said the brothers. They are hoping for Blake Shelton as a coach. Usher sneaked and pushed his button with his toe. Blake said he isn’t convinced that they are total Country artists, but all that matters is that they are great singers. Usher said, “I don’t know Country music, but what I do know is quality.” Usher was excited about these new members on his team, “I get a chance to work in an area that I respect, but have never personally touched,” he said. She’s from Corpus Christie, Texas. She runs a singing group that helps build little girls’ confidence. She started playing at 17 years old and started getting involved in different types of music. Singing “Zombie” by The Cranberries. Clarissa is hoping to have Usher turn around. Button-pushers: Adam, Shakira, Blake, Usher waited for the last second to push his button. Usher was the last to push his button. He waited just before seconds it was over. He said he waited because he wanted to “savor the moment.” Adam said he loves the song because it’s a very nostalgic song. “Its very ’90s in a really great way,” he said. Clarissa said she had to go with her Latina soul sister Shakira. Shakria said she beat the three boys all by herself. Blake said Shakira is taking-up all of the good talent and was getting annoyed. Lindsey Pagano made it to Team Shakria. 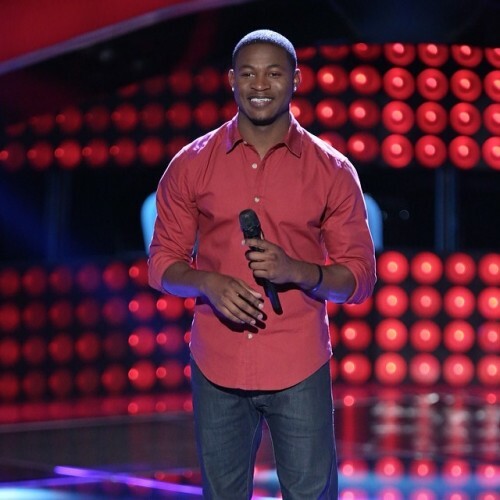 Joshua Howard chose Team Adam, and Tanner James became a member of Team Usher. The 19 year old was called “a diamond in the rough” by Usher. Robert is a post office worker. He said the Post Office is a great job, but his passion is music. He got married at the age of 20. They got divorced two years later. His daughter is seven years old. Melissa is 29 years old. Music is a big part of her family. Her father’s band is called “Something Special Orchestra”. She really wants to be a solo artist. Melissa already signed a record deal, but it didn’t work out. Melissa said she wants to be the female version of Usher and that she grew-up listening to him and wanted to be mentored by him which is why he chose Team Usher. “I was trying to pretend that I didn’t like it so none of them would turn around, then Blake turned around. You have grit. My team needs grit,” said Adam. Seventeen year old Allison says she’s been singing since she was seven years old. Loretta Lynn, and Patsy Cline are her inspirations. She’s a blonde country singer from the South – which she said is a rare thing. Adam told her not to be sad because they have a lot of good things to say. Blake asked her why she chose that song. She said she’s an old soul. Adam said, “What a nice refreshing song. There was so much that was so close. Refine what you’re doing just a little bit and come back. You are so close in so many ways. Shakria said at the end she realized how amazing she is, but needed more time. Blake told her she needs to tweak it just a little more and when she comes back, she’ll be a threat. Sisaundra is 44 years old who was given a second chance by her kids. She said her kids told her that because she gave so much of her life to them, that now it was time for her to go after her singing dream. 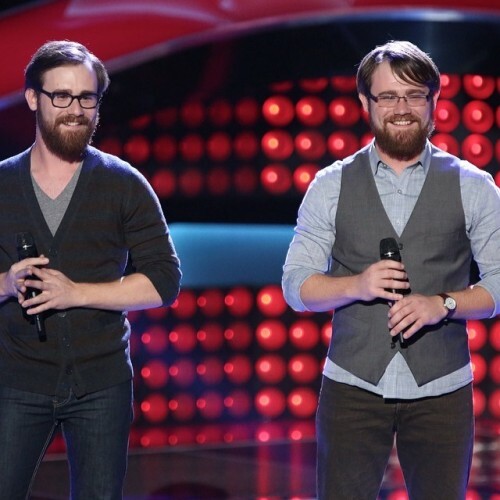 Watch THE VOICE season 6 episode 3 “The Blind Auditions, Part 3” first aired by NBC on Monday, March 3, 2014. This full episode is now available at HOLLYWOOD JUNKET until 09/21/14 courtesy of NBC. ENJOY!